Tom Cooper left his high-pressure law practice in Indianapolis for life on an alpaca farm in the tiny northwest Indiana town of Escape. Though he continued to practice law, the farm provided a good life for him, his wife, and their four children. But when his wife died, grief consumed him. His withdrawal into himself damaged his relationship with his children, and they’ve all left. 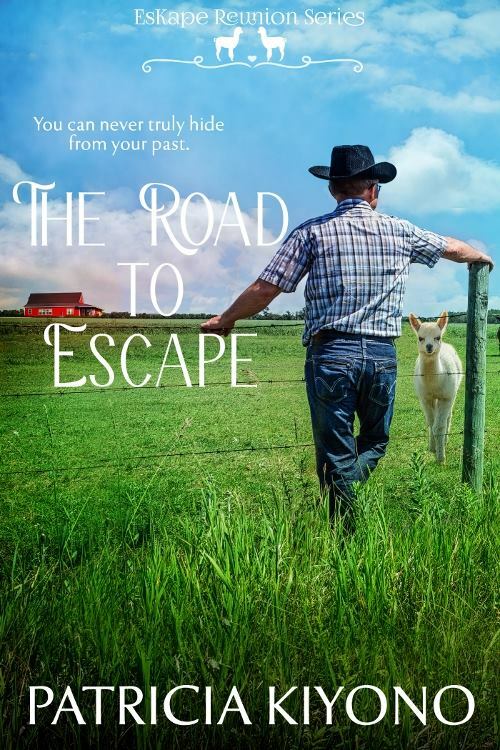 He’s resigned to taking care of the farm alone, but a disturbing medical diagnosis could change things. Laurie Matthews left her nursing job in shame. The town of Escape has welcomed her, and she now owns the local diner. She’s attracted to the handsome widower who comes in for coffee and a hot meal but keeps her distance. Everyone she’s ever loved has died — her grandparents, her parents, her husband, and one other — one she still can’t bear to think about. A romantic relationship isn’t on the agenda for either of them, but when the diner falls on hard times, Tom steps in to help, paving the way for them both to escape the loneliness in their lives. The guilt he’d carried after Amy’s death had been crippling. After the funeral, he’d shut himself up in their room and hadn’t come out until he’d heard Jani crying outside the door. Remembering that he still had a twelve-year-old daughter and a teenager to raise had brought him out of his stupor, and he’d come out full of resolve. No more junk food in the house. No lying around watching television when there were chores to do outside. The girls had complained, of course, and eventually they’d left him. John had assured him that Amy’s death hadn’t been his fault, but he’d never been able to get rid of the guilt. And he’d never been able to begin a relationship with a woman since then. He didn’t trust himself to give her anything but pain. 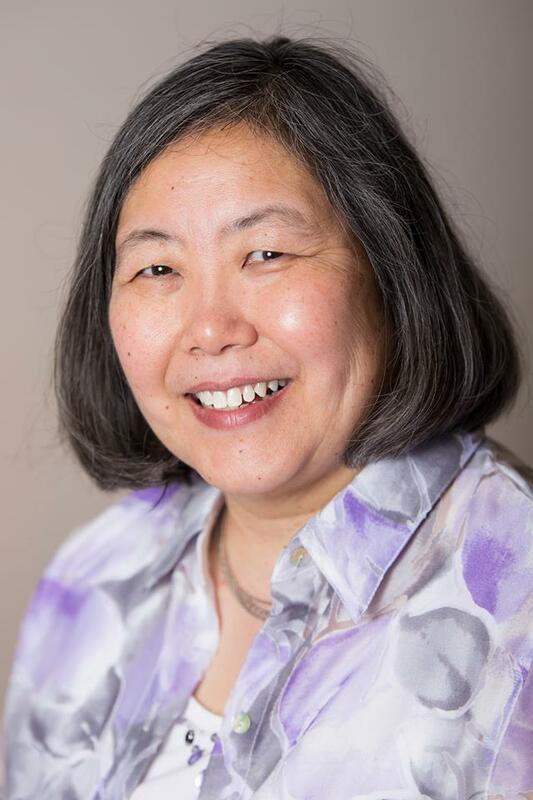 Patricia Kiyono was born in Japan and raised in southwest Michigan, where she lives with her very tolerant husband, near their five children, nine grandchildren, and two great-grandchildren. Her first career was teaching, which she still does part-time at a local university. In addition to writing, she likes to sew and scrapbook. She also loves to travel, always on the lookout for special locations and historical details for her books. 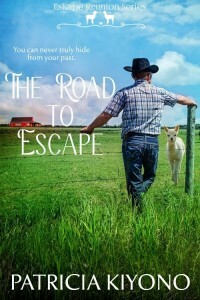 The Road to Escape can be purchased at Amazon, Barnes and Noble, Smashwords, and Kobo. Patricia Kiyono can be found on Amazon and at her website, blog, Facebook, Twitter, Instagram, Google+, Pinterest.